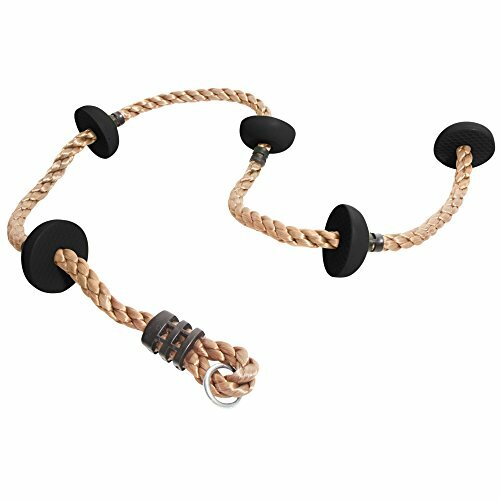 COMPATIBLE with Jungle George Swings (JGS) Heavy Duty Swing Hangers; Complete your Dream DIY Swing Set with JGS full line of Swing Accessories! If you have any questions about this product by Jungle George Swings, contact us by completing and submitting the form below. If you are looking for a specif part number, please include it with your message.